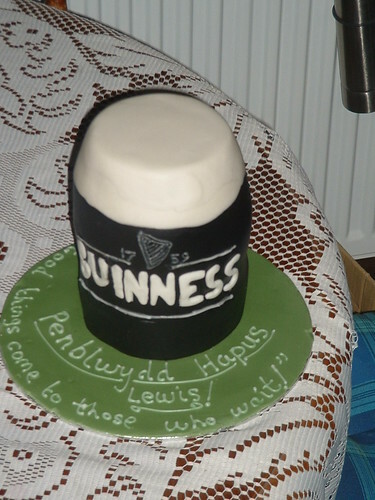 Birthday cake in the shape of a pint of Guinness. 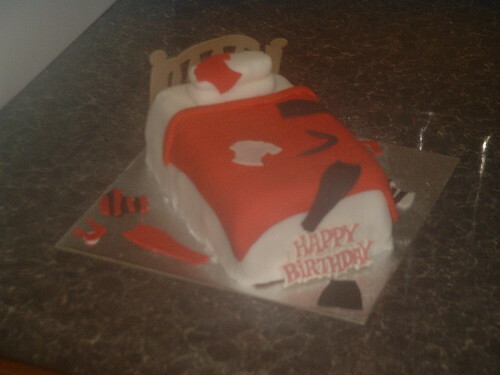 Birthday cake in the shape of a bed with messy clothes spread across it. 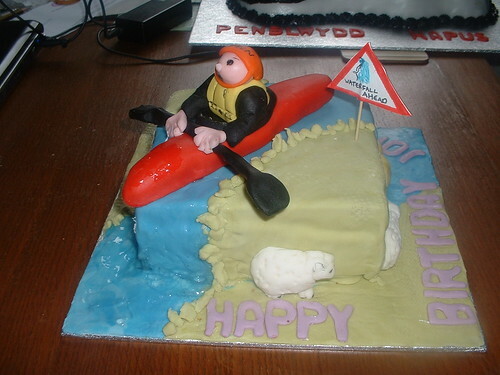 Square birthday cake with a handmade canoe. 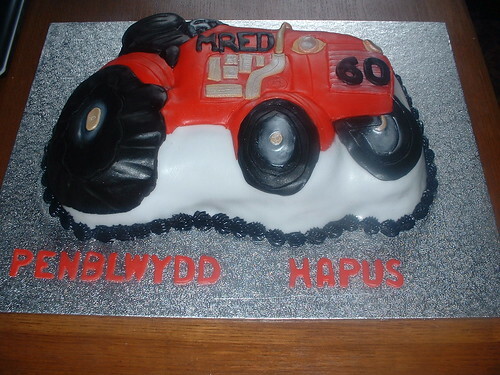 60th birthday cake in the shape of a Tractor. 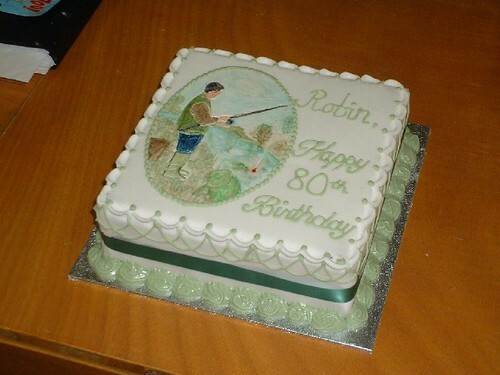 Square 80th birthday cake with hand painted fishing panel decoration. 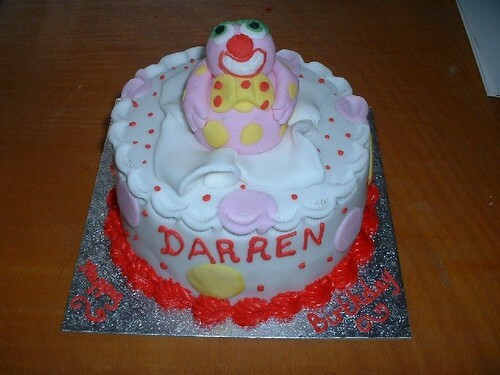 Round birthday cake with a Mr Blobby made from fondant icing as decoration. 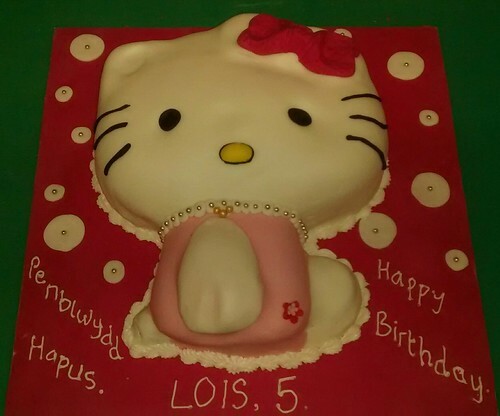 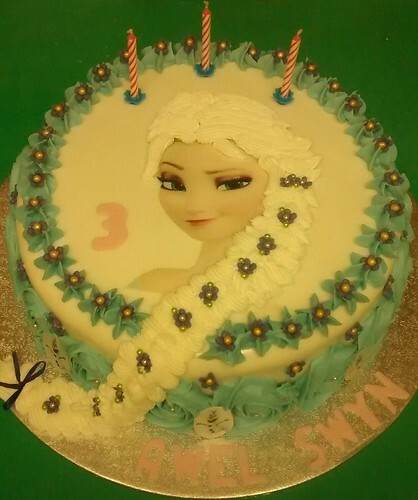 Birthday cake in the shape of a princess with hand decorated features. 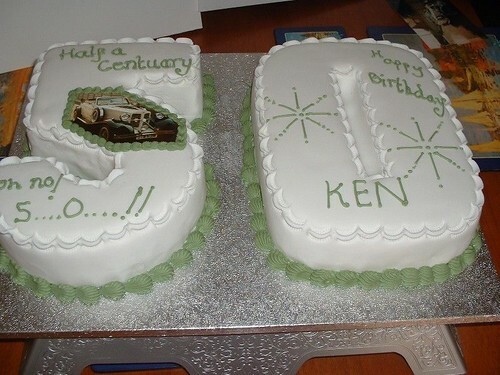 50th birthday numeral cake with printed vintage car decoration. 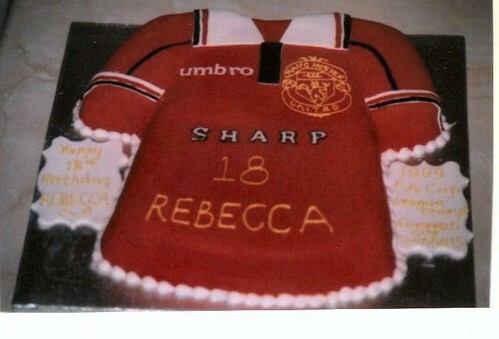 Birthday cake in the shape of a Manchester United football shirt. 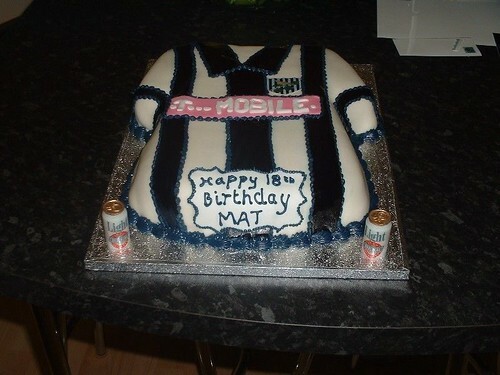 Birthday cake in the shape of a West Bromwich Albion football shirt. 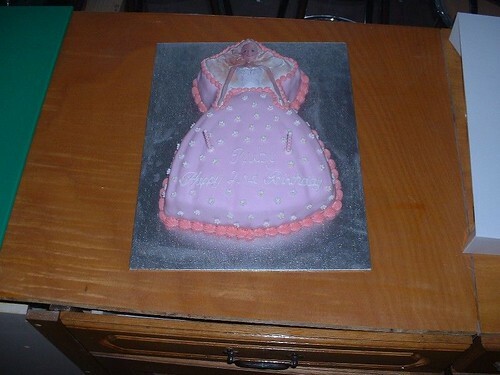 Birthday cake in the shape of Barbie with an official printed insert. 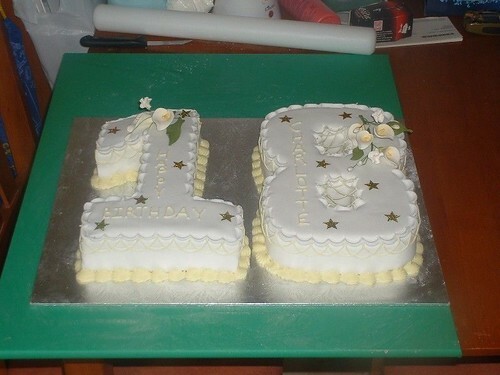 18th birthday numerals cake with yellow handmade flowers decoration. 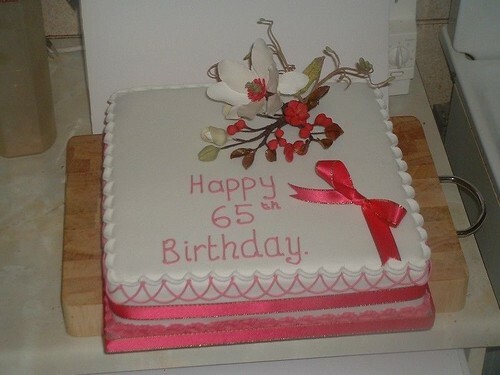 Square 65th birthday cake with handmade flower decoration. 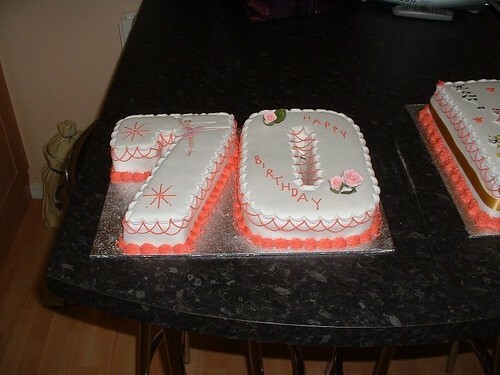 Square 70th birthday cake with handmade flower decoration. 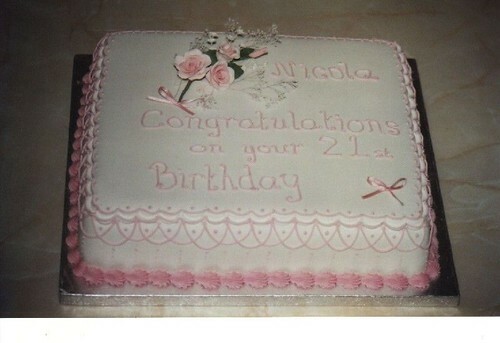 Square 21st birthday cake with handmade flower decorations. 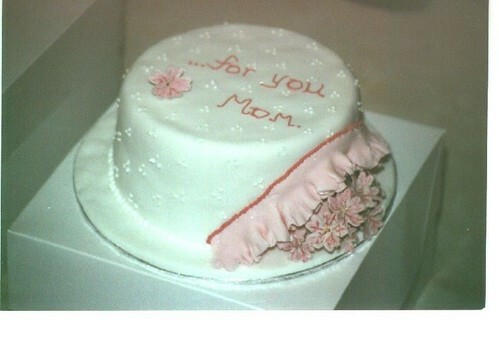 Round birthday cake for a mother with flower decoration. 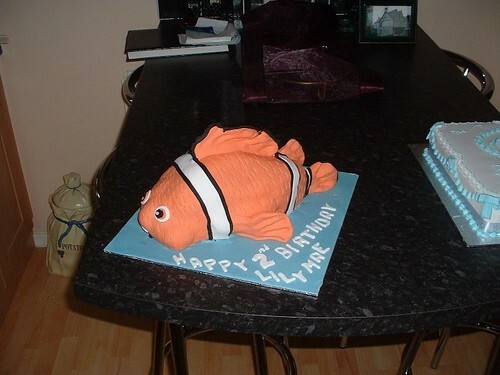 Custom birthday cake in the shape of Nemo from Finding Nemo. 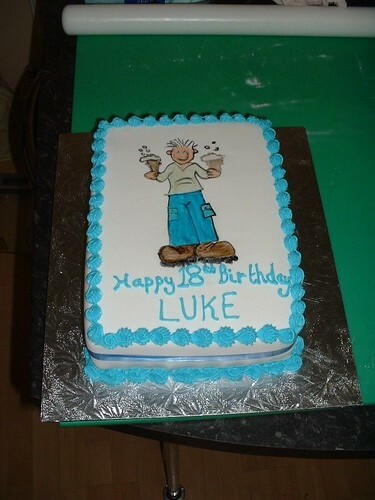 Rectangular 18th birthday cake with party character decoration. 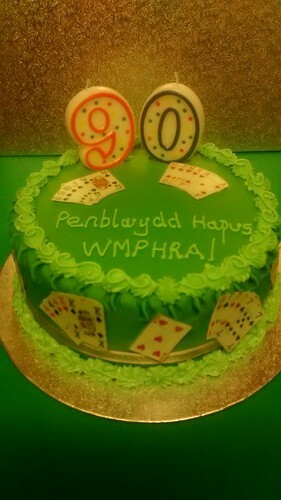 Square 90th birthday cake with penny black stamp decoration. 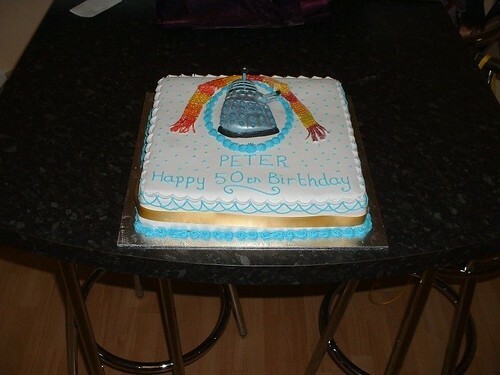 Square 50th birthday cake with a dalek and Dr Who's scarf on. 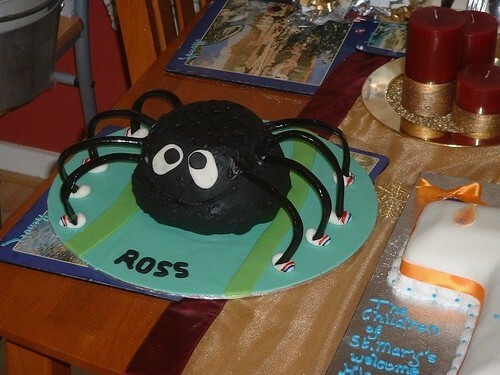 Birthday cake in the shape of a spider. 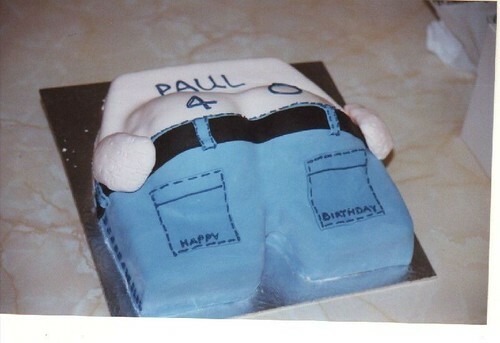 Birthday cake in the shape of a builder's bum for a 40th birthday. 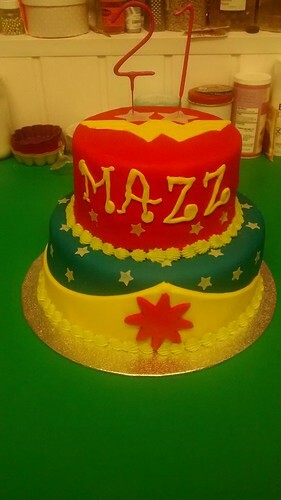 This cake was custom made from a customer request. 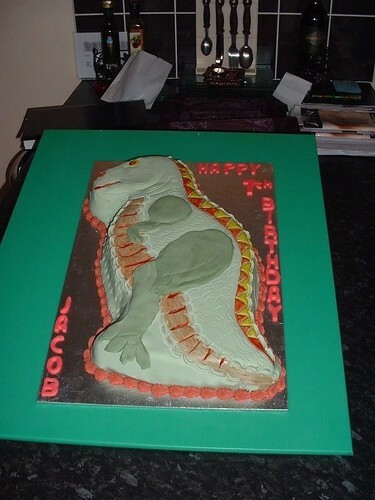 7th birthday cake in the shape of a dinosaur. 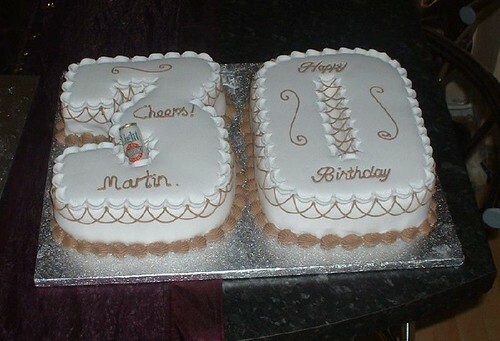 30th birthday numeral cake with beer can candle decoration. 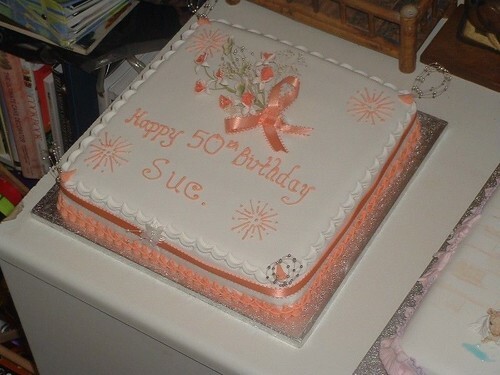 Square 50th birthday cake with handmade flower decorations. 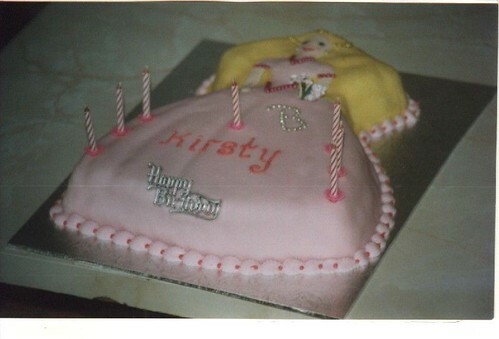 18th birthday cake in the shape of a pair of breasts. 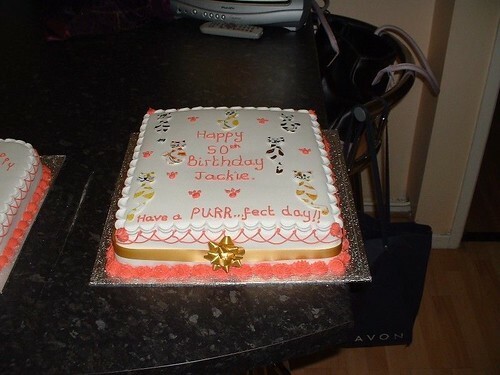 Square 50th birthday cake with handpainted cats and paw decoration. 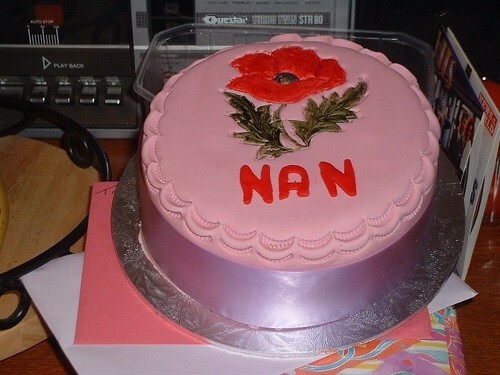 Round birthday cake for somebody's Nan. 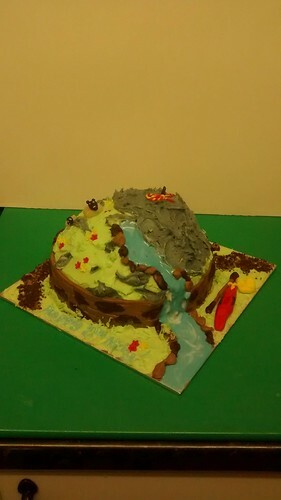 18th birthday round cake with naked women made out of icing as decoration. 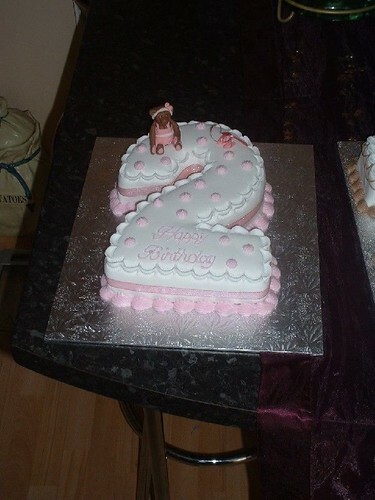 2nd birthday cake with teddy bear made from icing as decoration. 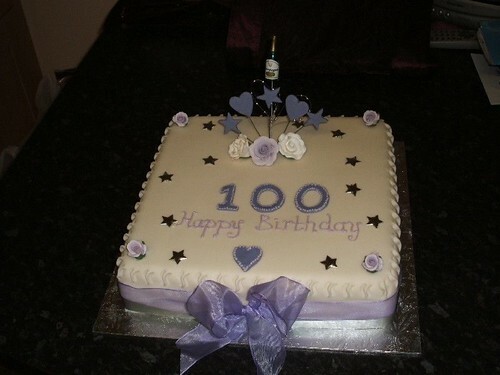 Square 100th birthday cake with lilac/purple heart and star decorations and a champagne bottle. 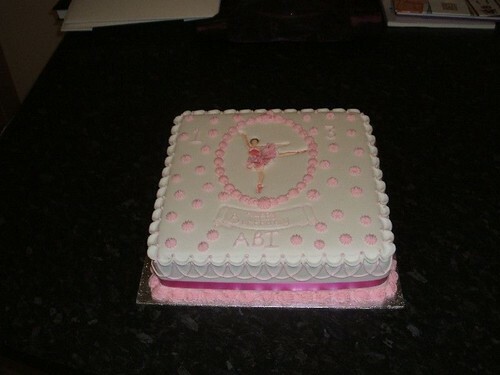 Square ballerina cake with pink decorations and ribbon. 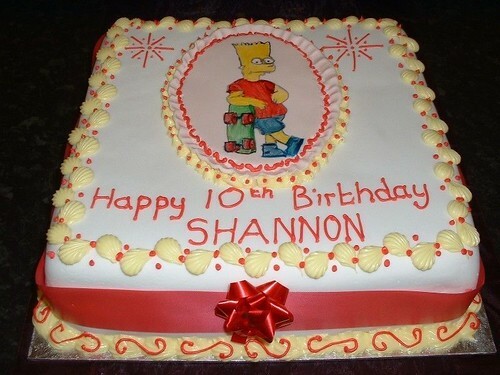 Square birthday cake with Bart Simpson handpainted on. 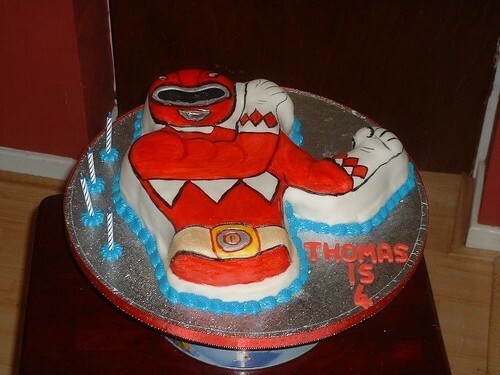 Birthday cake in the shape of a torso wearing a bodice. 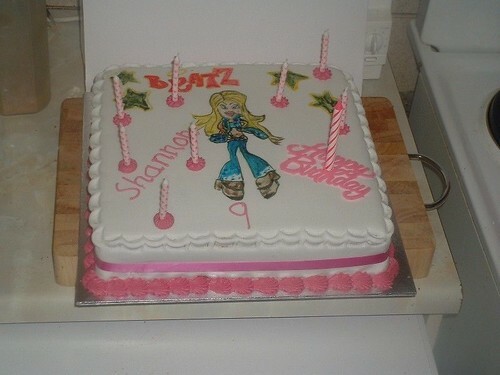 Square 9th birthday cake with Bratz figure hand painted on and candles. 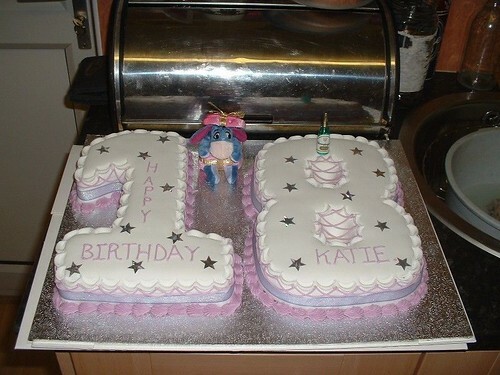 18th birthday numeral cake with stars and Eeyore toy. 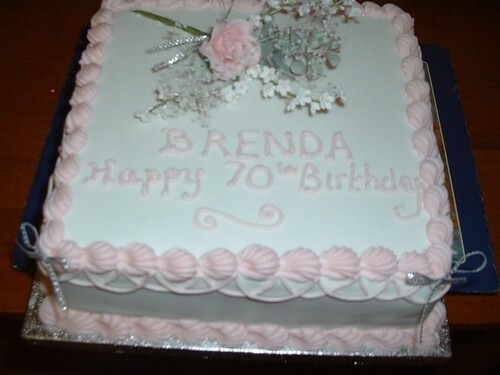 70th birthday cake with ballerina on the 7 and handmade flowers on the 0. 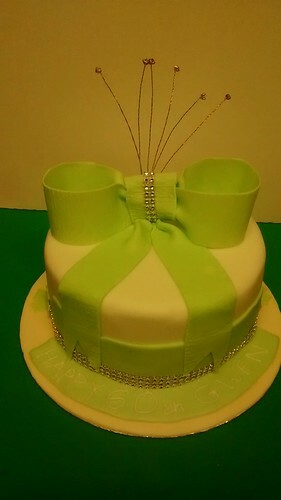 Square birthday cake with handmade flower and piping. 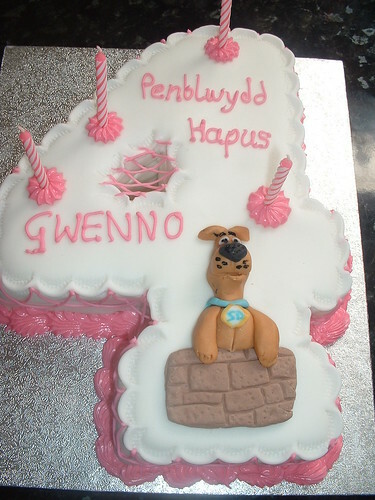 Scooby Doo character on a 4 numeral birthday cake. 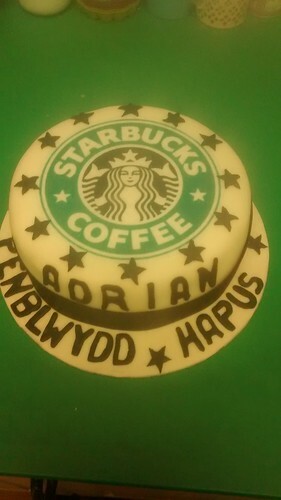 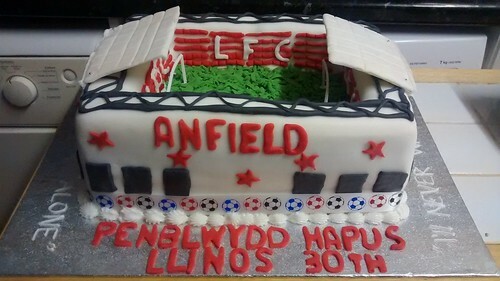 Birthdays are a time for celebration and what better way to celebrate than with a customised cake? 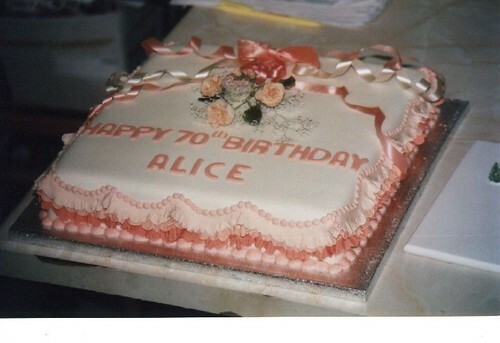 Debbie's Cake'ole has created a wide range of cakes for many people. 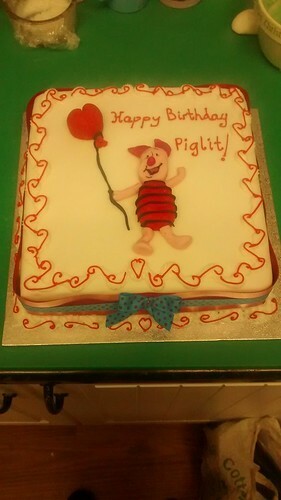 Each cake is handmade from the best ingredients before being carefully decorated to each customer's specific needs. 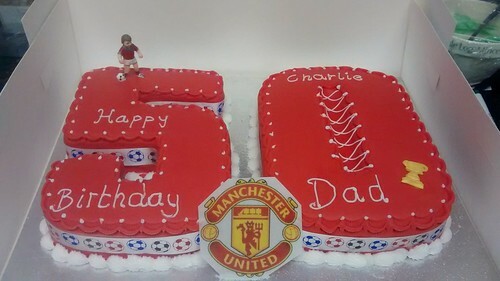 The gallery shows a selection of these cakes although if you don't see something perfect for your birthday boy or girl then feel free to contact us with your own ideas or to discuss the options. 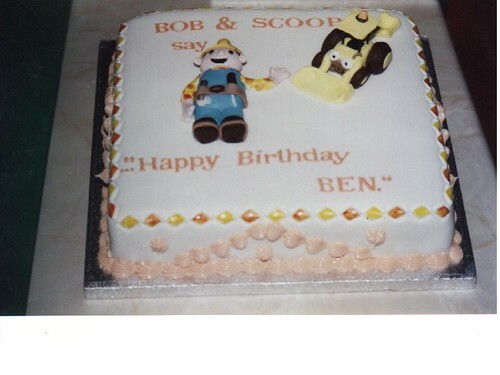 As you can see, Debbie is equally skilled at making the more traditional square and round cakes as she is at making more unusual cakes such as football shirts, beds, tractors or fish. 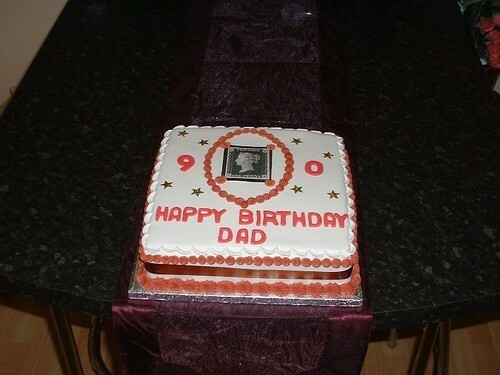 You can check our prices online for a rough guide or get in touch with us for a customised quote for your cake.